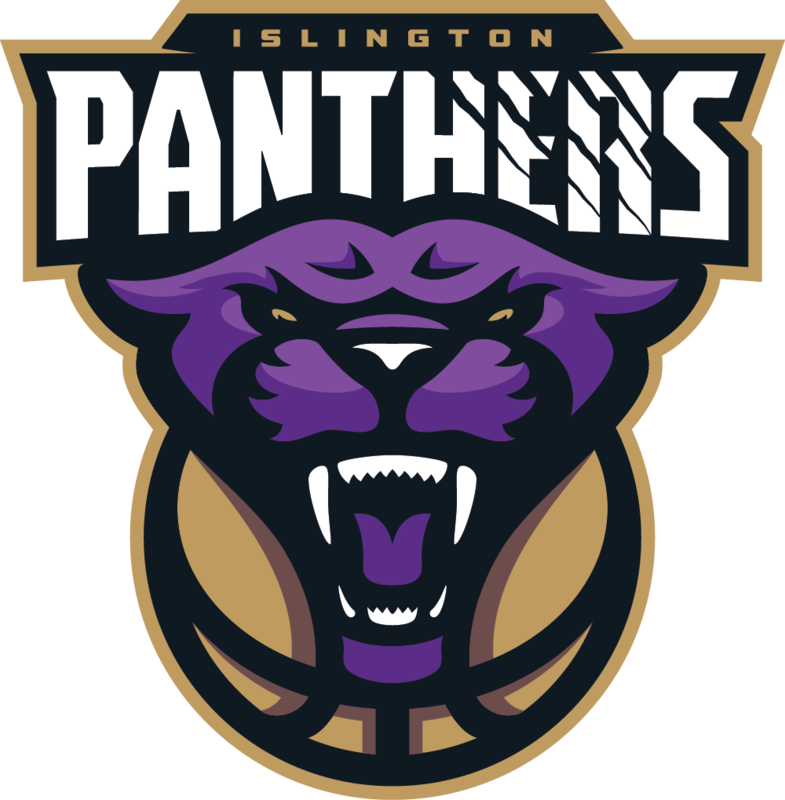 Islington Panthers is committed to protecting and respecting your privacy and personal data. 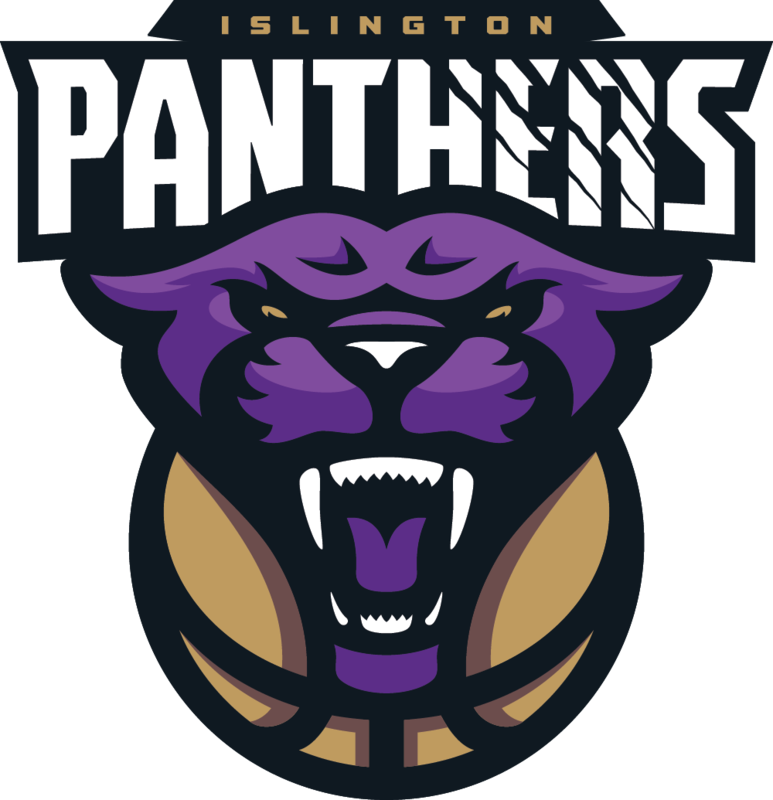 We may collect, use, store, process and transfer the following different types of personal data about you: Information that you provide by filling in forms on our website ip.co.uk (our website). This includes information provided at the time of registering to use our website and subscribing to our newsletters. If you are under 16, please make sure you have your parent or guardian’s consent before you provide us with any personal information. Children under 16 must not provide us with personal information without consent from a parent or guardian.